Microsoft has announced that anyone still using Windows 7 is essentially living on borrowed time. To be specific, the software giant has stated that it will cease offering new security updates to Windows 7 users from 14 January 2020. 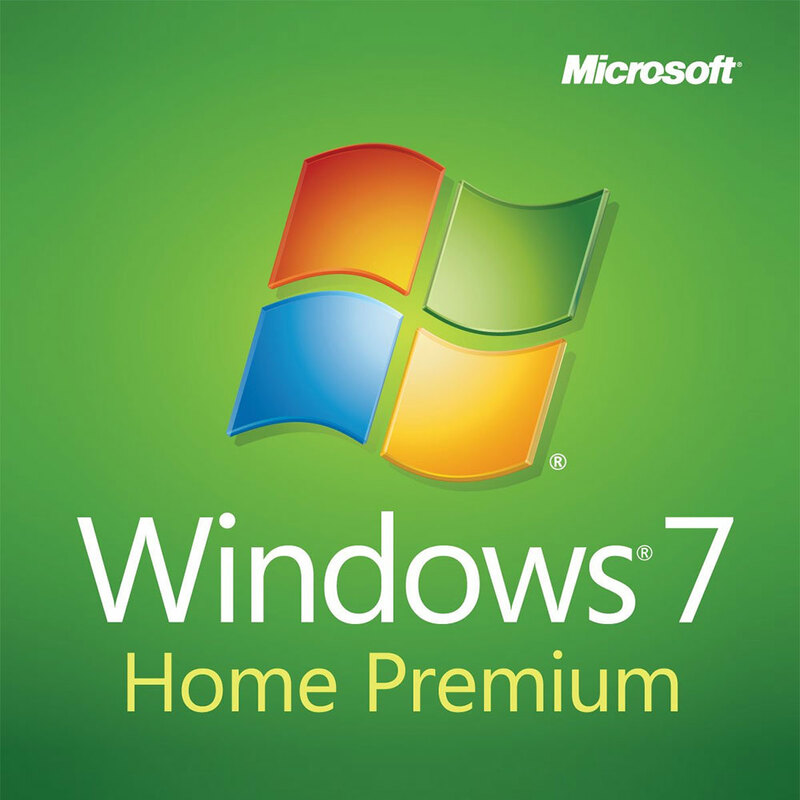 Windows 7 has had a solid run, given that it first became available to consumers on 22 October 2009. It replaced the not-terribly-popular Windows Vista, and a 10 year run of updates is a reasonable kind of track record, especially when you consider how the technology world, and especially the level of online threats has multiplied in that time. Windows 7 is fully two versions of Windows behind the times, given Microsoft has released Windows 8 and Windows 10 in the intervening years. So what does this mean if you’re currently looking at a Windows 7 PC that’s still in regular use? The good news here is that it’s not as though on 15 January 2020 your PC will be reduced to a lump of molten silicon thanks to Microsoft’s machinations. It will run as it did before, but with a significantly increased risk profile if it’s ever online. Now, if this is a machine that never goes online — which is unlikely in this day and age but not actually impossible — then you could keep using it with only minimal risk. However, if you do go online from that time, you’re basically playing Russian roulette. Windows is incredibly popular and widespread in the computing world, and that means that it’s under substantial pressure from malware writers all the time. Just because Windows 7 is old doesn’t mean that the malware writers will forget about it, especially given that some figures suggest that around 40% of all Windows PC are still running it! While a good malware/AV package can provide a level of support, those companies don’t have the direct code access to fix flaws the way that Microsoft does. That means that even if it picked up one known threat, it may have no way of dealing with a similar threat if it can’t modify direct system files. Again, that’s down to Microsoft, and it’s giving warning that it’s going to stop. If you’ve got a Windows 7 PC, you may already have had a pop-up window informing you of the upcoming change. So what are your options? You could, if your computer meets Microsoft’s minimum requirements upgrade to Windows 10. That will be a paid upgrade, however, unless you’ve already got a Windows 365 Business subscription, in which case it’s an included software upgrade. The practical reality there is that the upgrade cost isn’t really that much cheaper for a full legitimate copy than it would be for an entry-level laptop or desktop that’s arguably going to be faster — and obviously less worn down — than your existing computer. As such, if you do still run Windows 7, the best bet might be to budget and save so that you can treat yourself to a completely new PC when Windows 7 reaches the end of its effective software life. Microsoft’s current strategy for Windows 10 is that it’s going to keep updating and upgrading it internally, rather than working towards a “Windows 11” style solution. That means that if you do upgrade, whether via software or a new PC, it’s a problem that you shouldn’t notably have to face again.